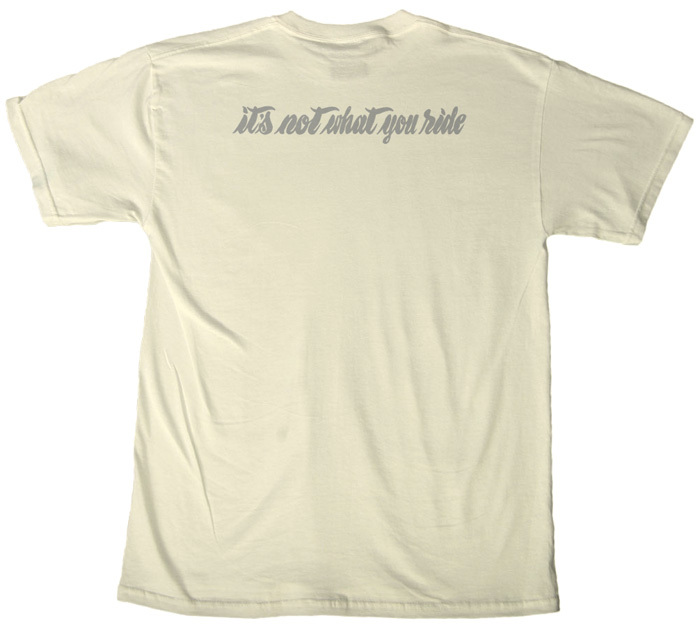 One of the best biker magazines on this planet asked me to design them a T-Shirt. See here the Sideburn X Lennard Schuurmans Tee. 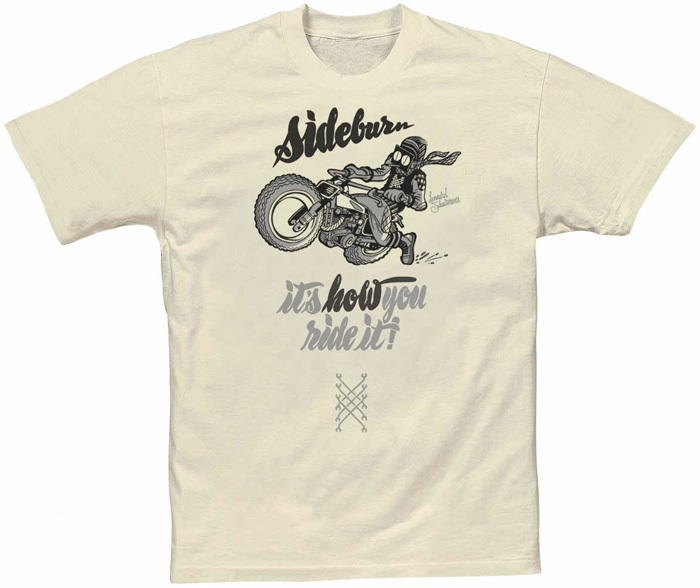 'It's not what you ride, it's how you ride it' has been a rallying cry since the beginning of Sideburn. Lucky Monkey, Outcast, Working Class Kustoms, Sideburn blog, Motorfiets web agenda, Corpses From Hell, El Corra Motors, Church Of Choppers, Motor-Forum, BMWCafe, CafeRacer 75, FlakeKings, Chalopy, ZZChop, Born Loser, CafeRacerDreams, WrenchMonkees, SpeedSeekers, ElSolitario MC, Extremebikez, MotoMucci, Toobs blog, FeniksMC, Chopperstyle, Thank you all for putting this event on the net! We now have posters and flyers. Local printer www.pmcards.nl has sponsored us with free posters and flyers. thanks, they are great! We get a lot of positive feedback from a lot of people, thank peeps. much appreciated. 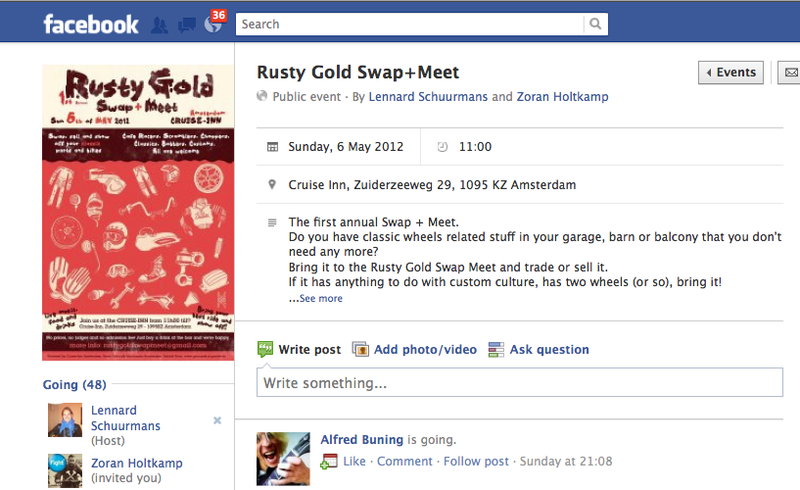 Lets hope a lot of people will show up on the 6th of may. Let us now if your planning to go so we know how much burgers we need to flip, ha! For more info about the event check the facebook page or Bubble Visor.